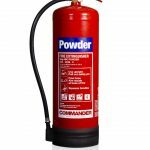 Dry Powder fire extinguishers are highly effective and truly multi-purpose. With some impressive fire ratings, they are able to tackle nearly all types of fire, including direct use on live electrical equipment. 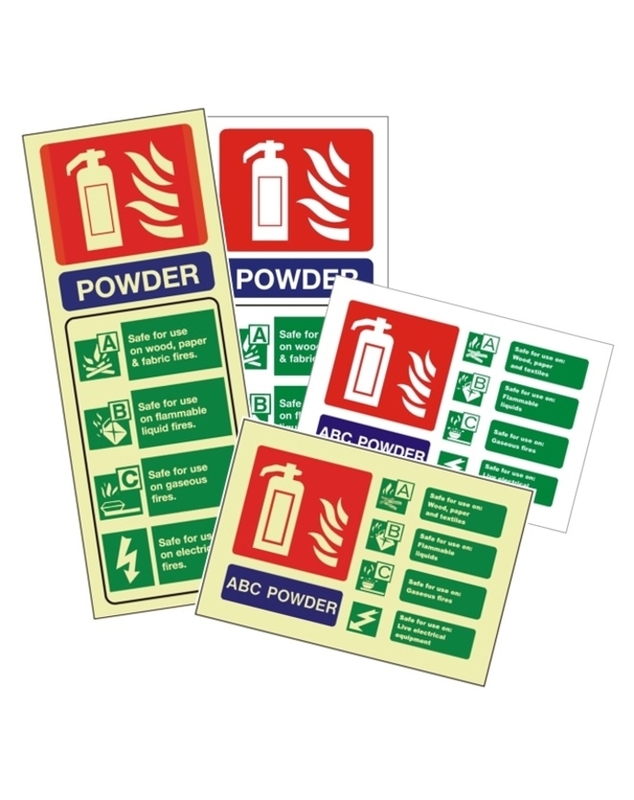 Unlike foam extinguishers, they can be used on ‘running’ flammable liquid fires. Having an amazing initial knockdown, they boast enormous fire ratings – up to 55A on the 9kg unit. They can also be used outside with no additional freeze protection, in temperatures as low as -20°C. 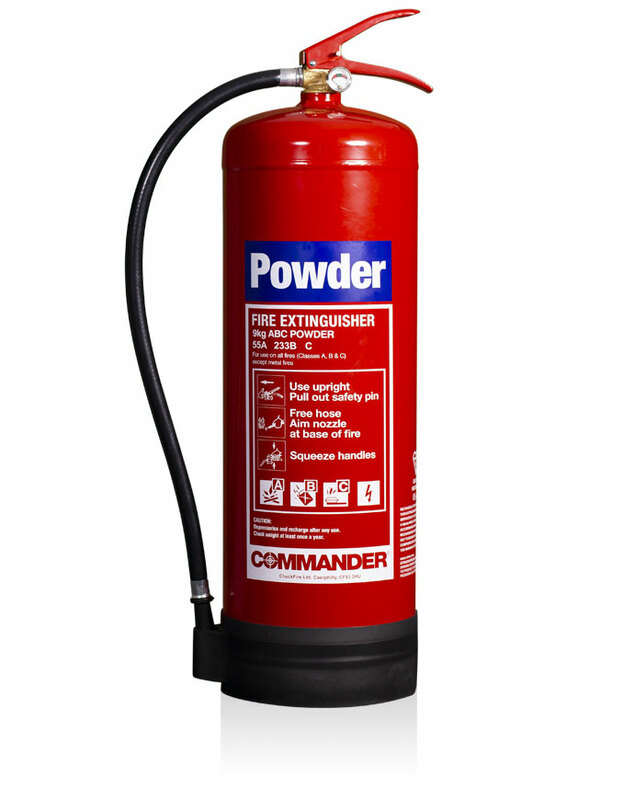 We offer a 6kg unit with a fire rating of 43A 233B C, and a 9kg unit with a fire rating of 55A 233B C. The units are Kitemarked and come with our full 5-year warranty.